Klamath Freedom Celebration is partially funded by the Klamath County Tourism Grant Program. Klamath Freedom Celebration: A Gathering For and About America! 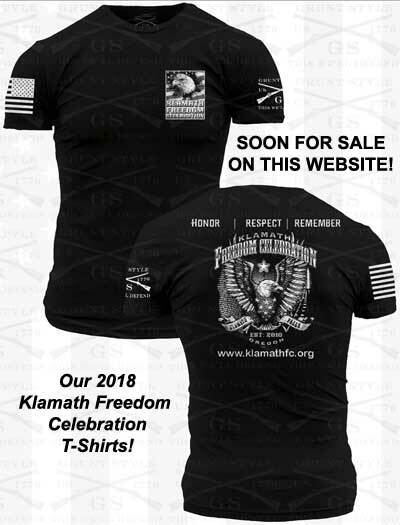 For our 10th annual year we are proud to introduce to you the Klamath Falls Freedom Celebration series 2019! The Celebration Series as always is set to honor all active and non-active Military, Police, Firemen and Women who have served this Country and their families, as well as the community, who share the sacrifice with them. 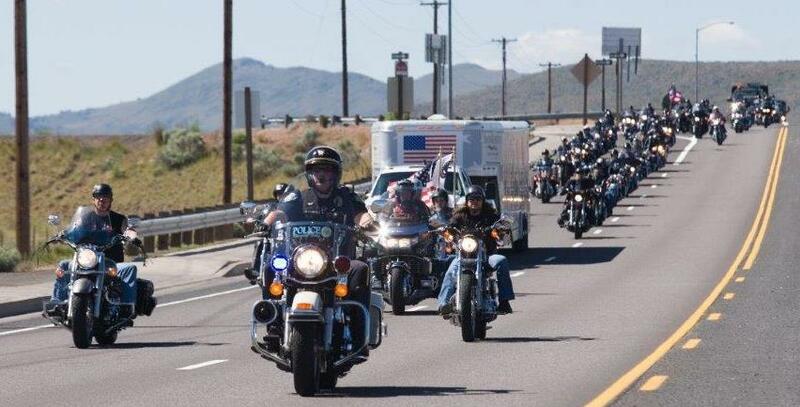 The Klamath Freedom Celebration has also joined the Fight against Cancer with Chris’s Causes. Our 2019 Events Calendar will be loaded soon so stay tuned !! It's never too late to donate. For more event information, see our Contacts Page for contact info of our coordinators. Click here to "Follow us on Facebook!"